I am the founder and operator of an edible and useful plants company called TerraNu. The name evolved out of the idea of fostering a ‘new earth’ where fruit & nut trees, berry bushes, vegetables, and medicinal herbs grow plenteous providing an abundance of nourishing food and medicine for everyone. By promoting edible and useful plants and making them available to the public we’re doing our part in making this vision a reality. TerraNu is a sister company to Roots To Fruits Ecological Design and supplies nursery stock for edible landscaping projects. 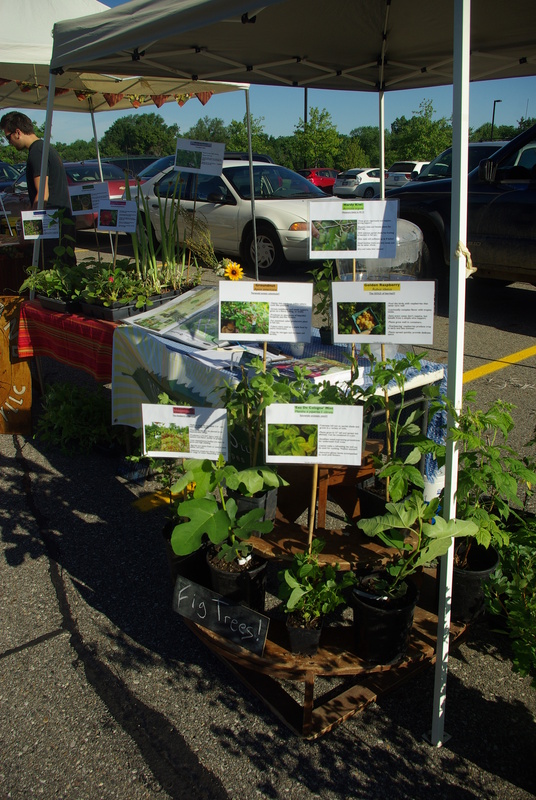 Plants are also available for purchase at the Clarkston Farmers’ Market every Saturday from 8am-1pm. Currently we do not have a retail center but arrangements can be made to pick up plants at the nursery. Contact me to schedule a pick up and stay tuned for our 2012 plant list! 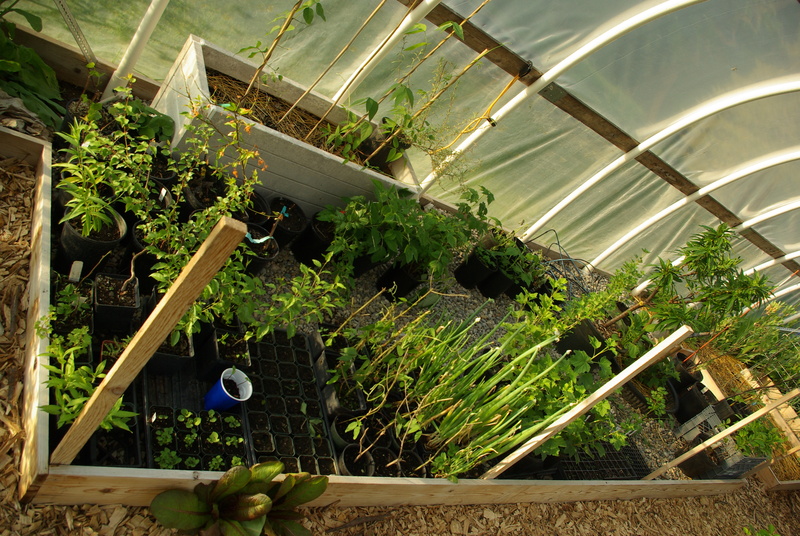 All of our plants are grown 100% organically in small-scale hoophouses. 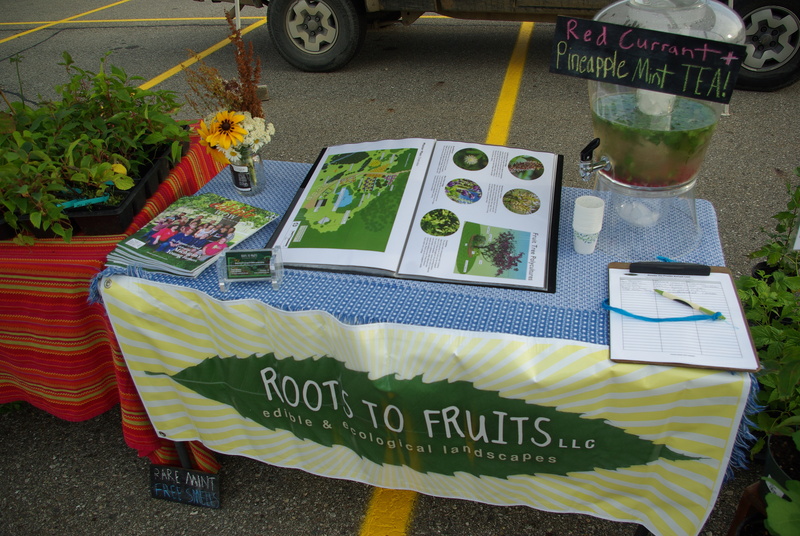 Come visit TerraNu at the Clarkston Farmers’ Market; sample some herbal tea and check out the Roots To Fruits portfolio!